Need some extra cash and some work experience? Look no further. 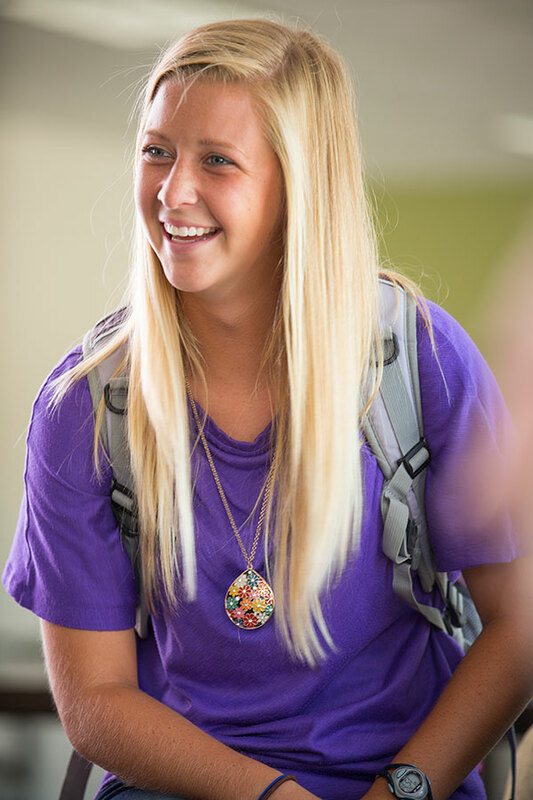 Olivet employs more than 1000 students every year. Students seeking on-campus or off-campus employment should access job vacancies and apply for positions per the instructions on my.olivet.edu. New students are provided access to the portal my.olivet.edu during freshman Orientation. Jobs in the local community are open to all interested students; however, some on-campus positions are limited to students who qualify for the Federal Work Study program. When carrying a full course load, a student should limit his/her employment hours. Most campus positions require 6-10 hours per week. View the Student Employment Handbook. Applications for resident assistant positions are received through the Office of Student Development. Department assistants are appointed by the academic dean upon recommendation by the department chairperson. These positions are usually filled by upperclassmen. When a student is hired, he/she must present his/her original U.S. Passport, Social Security card or birth certificate. (Faxes and copies are not acceptable by federal law.) The student employee must present one of these essential documents in addition to a photo I.D. or he/she will not be hired. All student employees are paid through electronic transfer to a savings or checking account at virtually any bank in the United States. Free checking is also available to ONU students at several local banks. Olivet hires more than 1,000 student employees every academic year in nearly every campus department.